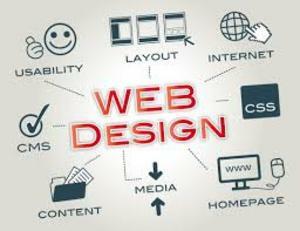 Sathya Technosoft web design company in Chennai can help you to choose your unique web page. We make your web page with especially positive effect of your business. We include there you business purpose and your aim for your clients. We upload your website after checking W3 validation standard as well as fast loading.